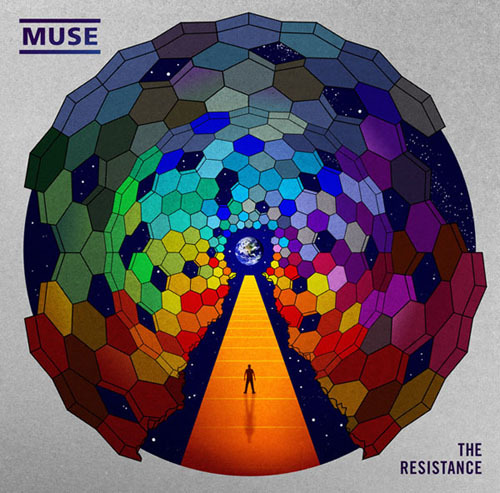 Missed the bus on this one but an instrumental version of Muse “The Resistance” album has been professionally mixed, and is available on the internet for free. All Muse albums except for Hullabaloo were available and snatched from the Warner-Chappell music site that owns the Muse catalogue but were eventually removed. Here’s a link below. It’s pretty cool to hear a professional mixed instrumental album. Dave Grohl's Signature Model Gibson DG-355 Guitar Nicknamed "Lou"